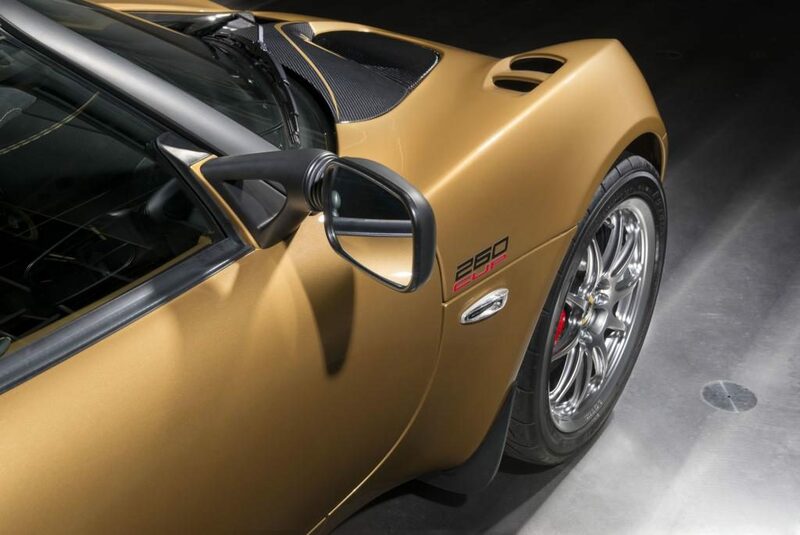 Rare and race-bred, the extreme limited-edition Lotus Elise Cup 260 packs the company’s passion for motorsport engineering into one of the most accomplished cars it has ever produced. 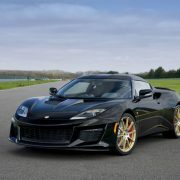 Taking what’s widely regarded as the benchmark for intuitive handling and driver involvement, Lotus has integrated some of the latest design philosophies from high-performance stablemates including the Exige Cup 380, and the mighty Evora GT430, as well as building upon the track and competition only Elise Race 250. Setting a standard for outright track pace and low lap times, this ultimate Elise has been unveiled as the company prepares for the 70th anniversary of when founder Colin Chapman built his first car in 1948. 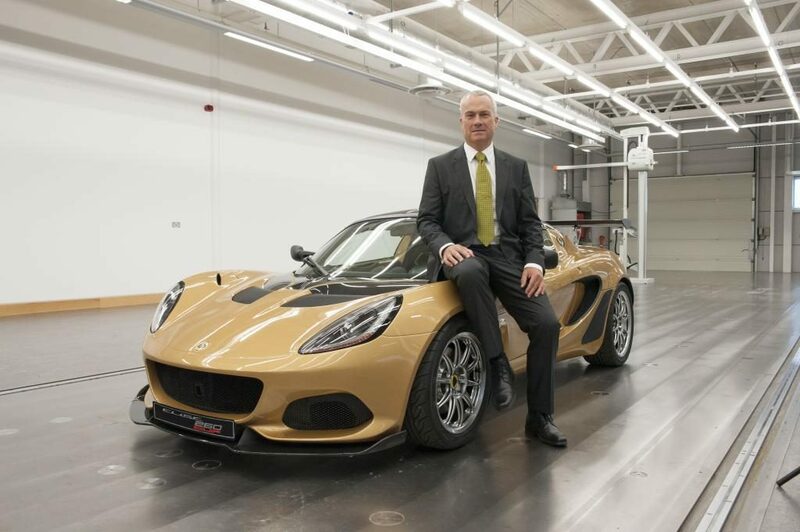 Referencing Lotus’ motorsport successes, the new Elise Cup 260 has a laurel wreath decal on the left buttress and the Union Jack on both the rear wing end plates together with the option of finishing the car in iconic Championship Gold. 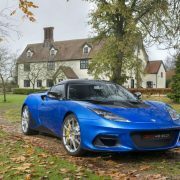 Taking a blend of exotic and lightweight materials to produce a truly noble sports car, the Elise Cup 260 is considerably greater than the sum of its parts. Building on the production Elise Cup 250 released earlier this year, and drawing heavily on the development the motorsport Elise Race 250, the Elise Cup 260’s performance is formed through a first-class combination of intelligent engineering and advanced aerodynamics as well as a boost in engine performance. 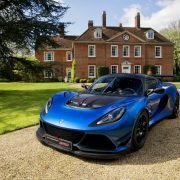 Not only the lightest ever Elise Cup, it’s also the heaviest at speed – with the car’s design and aero configuration generating up to 180 kg of downforce at 151 mph. Key to this exceptionally high level of downforce are the new louvred front wheel-arch vents, lightweight carbon fibre front splitter and wide high mounted rear wing. With a no-holds-barred approach, the Elise Cup 260 includes nearly all of the lightweight Elise Cup options as standard, ranging from the sill covers, roll hoop cover, front access panel and engine cover which are all in carbon to the two-piece brake discs. 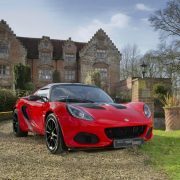 With a race chassis developed by Lotus Motorsport, two way adjustable Nitron dampers – fitted to an Elise for the first time, a polycarbonate backlight glass and hand-trimmed interior with bespoke detailing, the Elise Cup 260 will earn its reputation as the ultimate Elise. 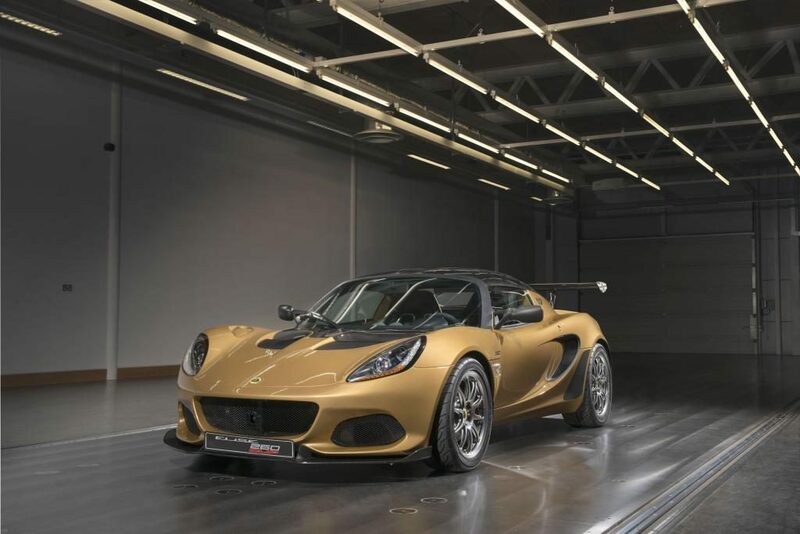 Lotus’ coveted Elise and Exige Cup versions represent a model’s most concentrated iteration – conceived, designed and constructed using the company’s unique sports car DNA – each with the express aim of providing an unrivalled driving experience on the road as well as the track. Delivering big gains from focused development, the new Elise Cup 260 provides a sparkling blend of purpose with purity at the top of the Elise line up. 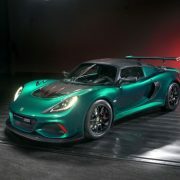 With 250 hp from the supercharged engine, designed to make the most of the Elise’s exceptionally stiff extruded and bonded aluminium chassis, it endows the Elise Cup 260 phenomenal straight-line speed, agile handling and, with the significant downforce available and the wider, road-legal motorsport tyres, harder and faster cornering. These elements combine to deliver a lap of the Hethel track in just 1 minute 32 seconds, 2.5 seconds faster than the Elise Cup 250. 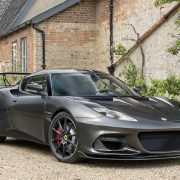 The Elise Cup 260 continues the new model’s visual styling, first introduced on the Elise Sport and Sprint models, but incorporates the aero lessons learnt from Lotus’ latest models, including the Evora GT 430. 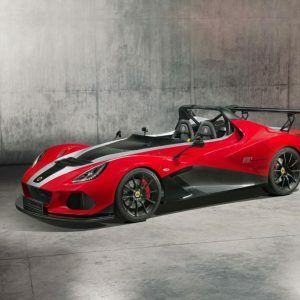 This includes louvred front wheel arch vents to reduce lift, and a new oversize motorsport-derived rear wing, developed from the Lotus 3-Eleven. Working with the redesigned lightweight front clam panel, with wider apertures, carbon front splitter and the rear diffuser, these generate up to 180 kg of downforce at the car’s top speed of 151mph. This is a 44% gain on the already impressive Elise Cup 250, allowing greater grip levels and higher cornering speeds. As befitting the marque which was first to build and run a carbon fibre F1 car, the Elise Cup 260 comes with lightweight carbon fibre and composite components as standard. These include the large rear wing, the front access panel which saves 1.1kg, the engine cover saving 3.3kg, the roll hoop cover, 0.7kg and the side sill covers, 0.8kg. Ultra-efficient and lightweight two-piece brake discs save a further 4 kg. 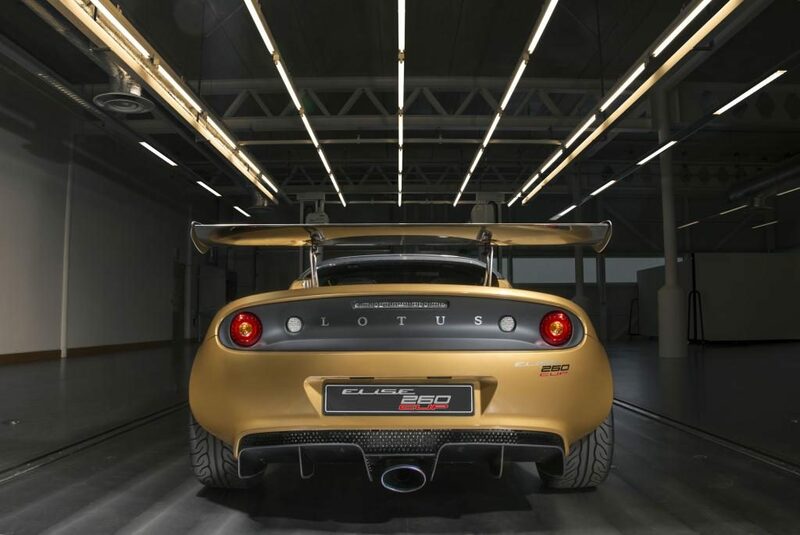 Standard lightweight parts carried over from the Elise Cup 250 include Lotus’ beautifully finished lightweight carbon race seats, weighing 6 kg each, a Lithium-Ion battery, saving 9 kg, lightweight forged alloy wheels and a polycarbonate rear screen. Collectively the Elise Cup 260 is 15 kg lighter than the Elise Cup 250, weighing in at just 902 kg (unladen) and 862 kg in the lightest possible dry configuration. The all-alloy, chargecooled supercharged 1.8-litre engine has undergone development, with new induction components and revised calibration. Delivering 250 hp and 255 Nm of torque it’s mated to a six-speed manual gearbox with sports ratios. The change to the induction system including a race derived performance air filter and the Elise’s tuned exhaust note means that the Elise Cup 260 retains the crown for best-sounding forced-induction four-cylinder on the market. Overall, the fall in mass and rise in power boosts acceleration, with 0-60 mph dispatched in 3.8 seconds and a power to weight ratio of 290 hp / tonne (dry). Emissions figures are also impressive, at 175 g / km CO2. 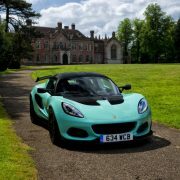 Providing its trademark handling and steering feel, the Elise Cup 260 features fully independent double wishbone suspension with an adjustable front anti-roll bar, with Nitron coaxial coil springs and, for the first time on an Elise, adjustable Nitron high-performance dampers. With 24 settings for rebound and compression, the dampers allow owners to perfectly dial-in the car’s setup to their preference. As standard, the Elise Cup 260 comes with ultra-lightweight motorsport forged alloy wheels (16-inch at the front and 17-inch at the rear) and are fitted with Yokohama Advan Neova AD08R tyres (205/45 R16 front & 235/40 R17 rear) which have been specifically developed for high performance track and road use. 10 mm wider front and rear than the tyres fitted to the Elise Cup 250, they provide the mechanical grip necessary to exploit the power and downforce the car generates. Braking is provided by AP Racing twin-piston front calipers and Brembo at the rear, which are perfectly matched to the lightweight two-piece brake discs. The Elise Cup 260’s interior bears testament to the car’s handbuilt nature, with beautifully detailed components. Centre of attention is the detailed, manual gearbox’s open gate mechanism, which is both technically and aesthetically appealing. 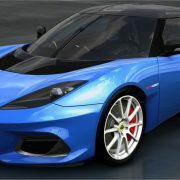 Developed by Lotus, it provides precise and direct gear changes for quicker shifting. 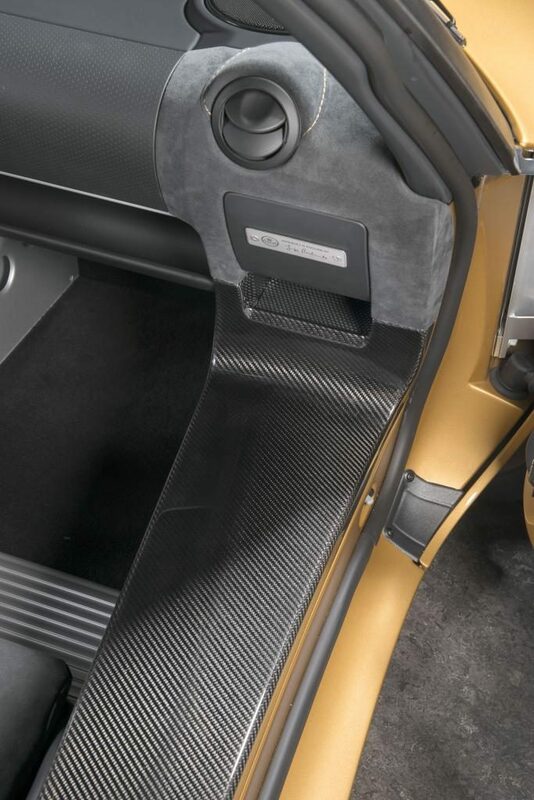 The finish of Lotus’ in-house manufactured carbon race seats, trimmed in black Alcantara® with contrast red or yellow stitching, is echoed by the door panels and face-level vents. Bodywork keyed colour inserts for the sports seats, transmission console, HVAC surround and window switches are both complemented by the cabin’s exposed aluminium and carbon fibre elements including a new carbon fibre instrument binnacle cover. Interior options include an Alcantara® trimmed steering wheel and sill covers, leather or tartan trim packs for seats or door panels. Other options, including an in-car entertainment system, including iPod® connectivity and Bluetooth® functionality, can all be selected when ordering. 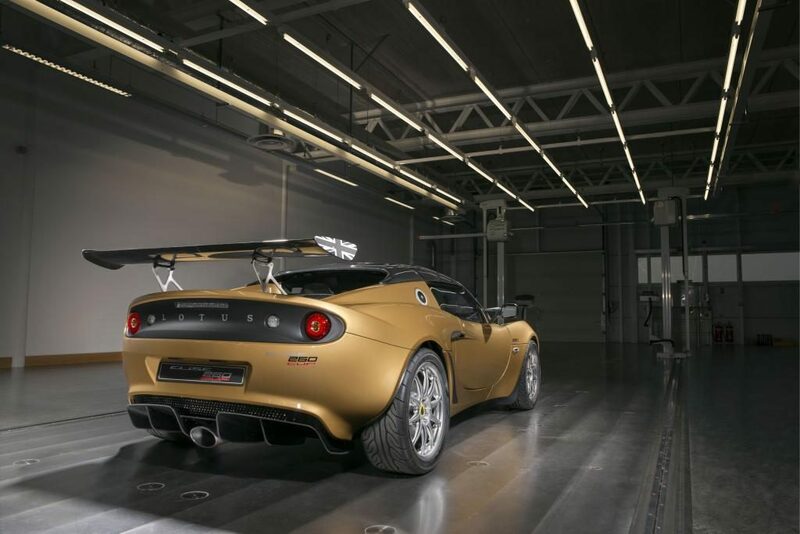 The car shown is painted in Championship Gold to commemorate the forthcoming 70th Anniversary of Lotus. This colour is available across the whole Lotus range through the Lotus Exclusive programme, from November 2017 onwards.